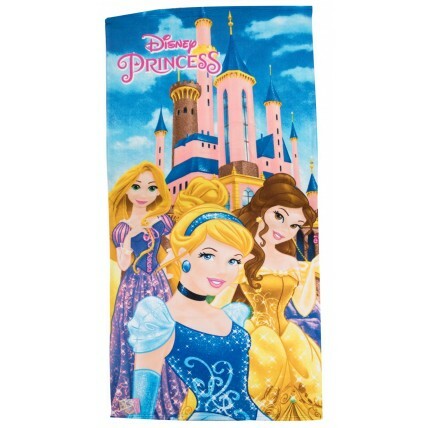 Get your Princess summer ready with this official Disney Beach Towel. 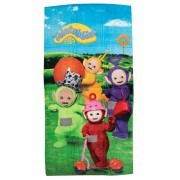 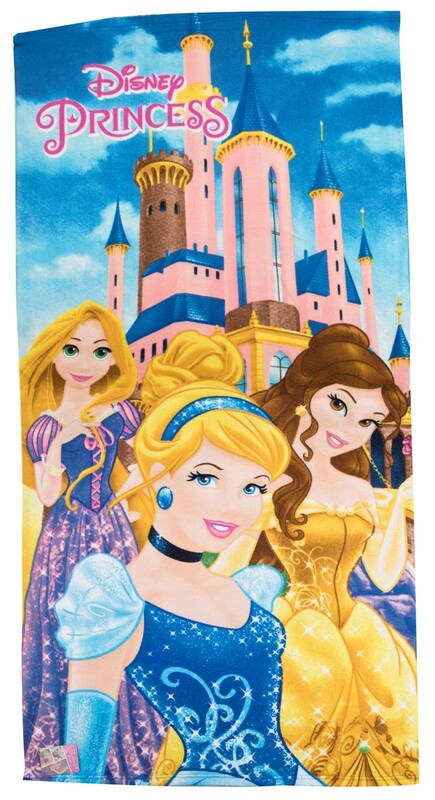 The towel features an adorable image of Cinderella, Rapunzel and Belle with a castle. 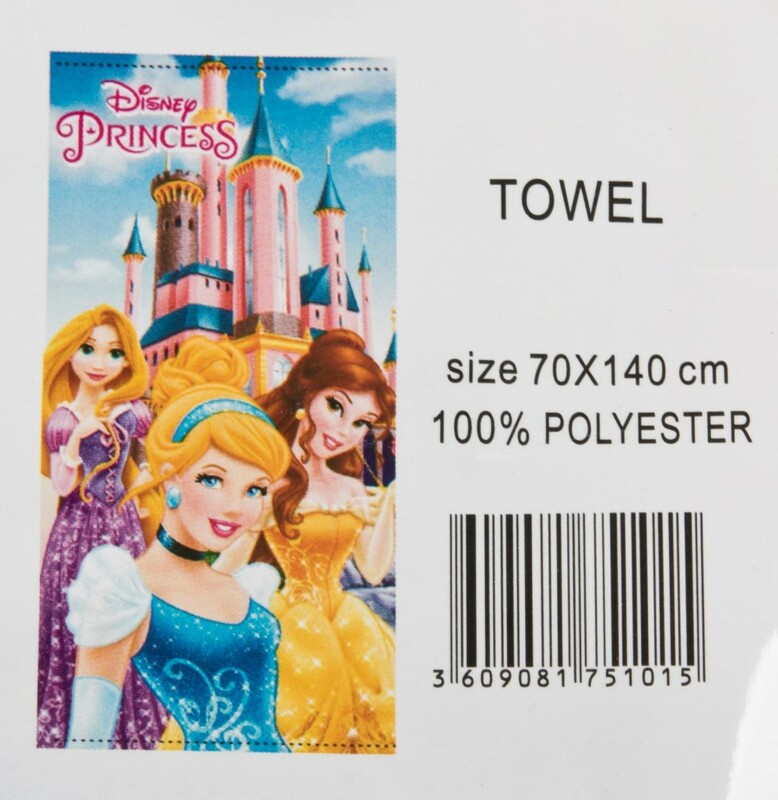 A great buy for any Princess fan.